I have never used an angled set. I like the 90 degree insertion. But the thing I love most is options. Sadly, I have had several issues with the Ypsomed sites-I thought 1 was simply a bad batch of adhesives but I’ve had another batch & different type of set fall out too. this makes me sad as I like the Ypso pump but if the sites are not reliable…well… I must say that problems with the Medtronic sites were extremely rare for me. If only I could use the Ypso pump with Medtronic infusion sets I’d be a happy person. 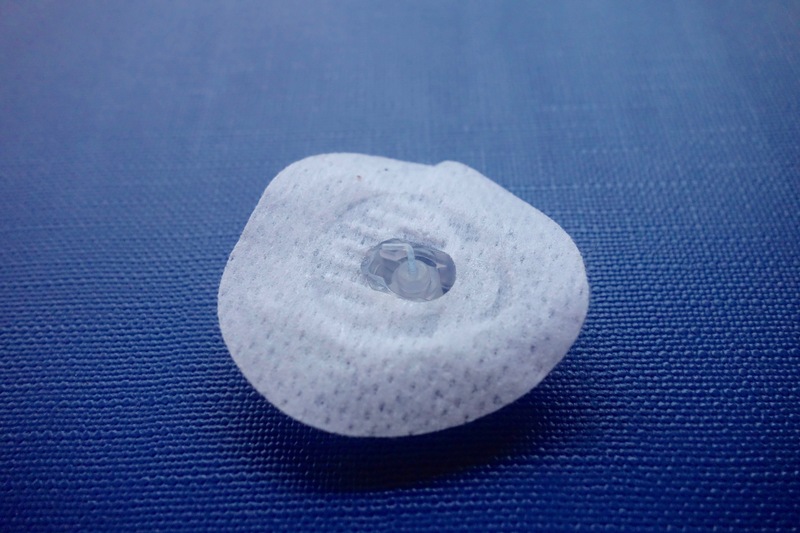 One trap with the 90 degree insert sets (which could really apply to most sets whether 90 degrees or otherwise is that rarely the needle/cannula hits a blood vessel . If it is small and not noticed the blood in the detached tubing (ready for priming) can block the tubing – the pump is working but the tubing does not fill. I think the blood flow back was minimal, or I missed it until I started to see some blood drift down the vertically held tubing at the top. I had to steal the tubing from another needle insert set ! !